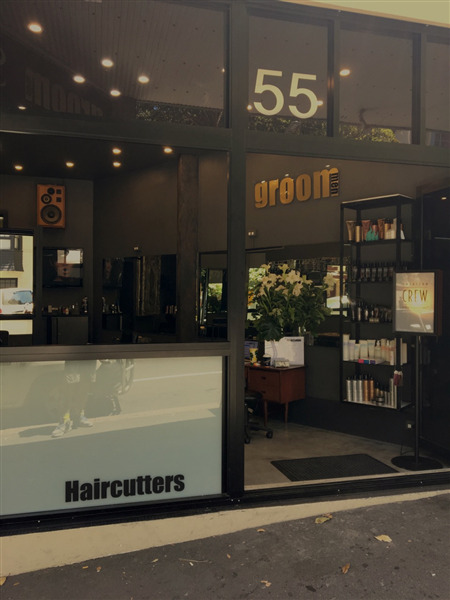 You can book at GROOM Rushcutters Bay online using our Book Now button located above. 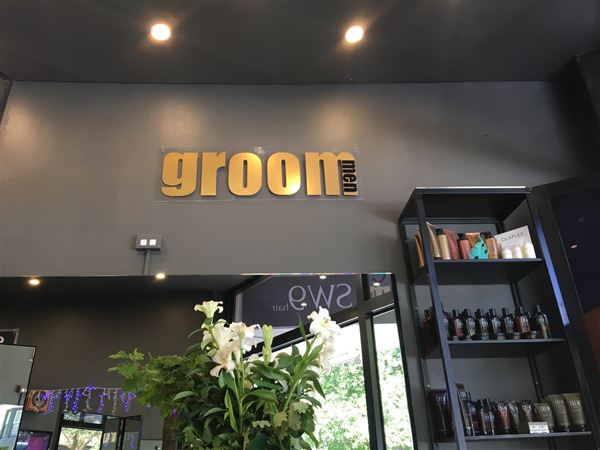 Select from a list of services offered, pick your favourite GROOM staff member and book from the dates available. 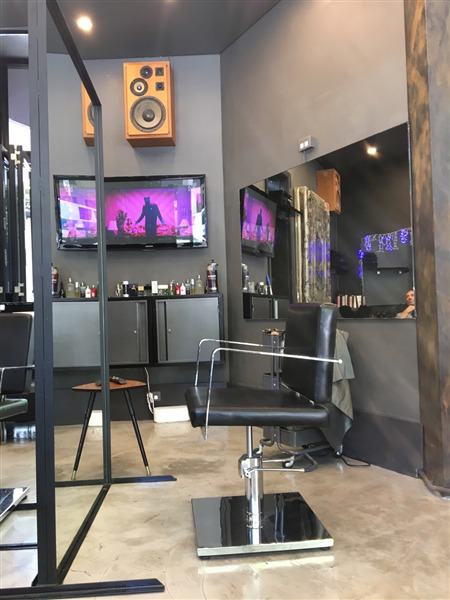 CHRIS PETERS HAS BEEN STYLING, CUTTING AND COLOURING FOR OVER 35 YEARS AND HAS USED HIS EXTENSIVE EXPERIENCE TO CREATE A SALON THAT IS PURE "POUR HOMME." GROOM LOYALTY HAS IT'S REWARDS. FOR EVERY 9 VISITS, YOU WILL GET THE 10TH ABSOLUTELY FREE. 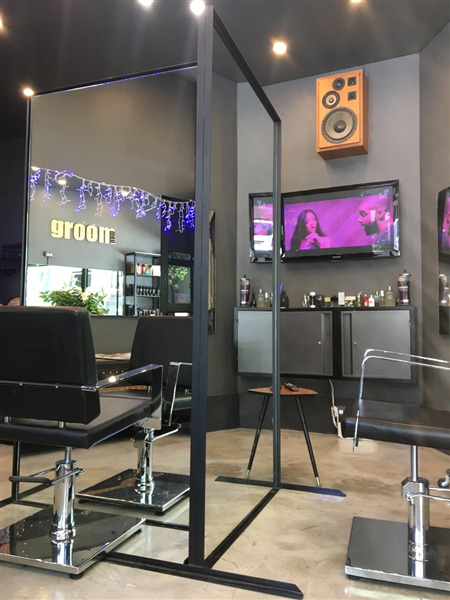 JUST BE SURE TO GET YOUR CARD STAMPED AFTER EACH HAIRCUT/COLOUR.